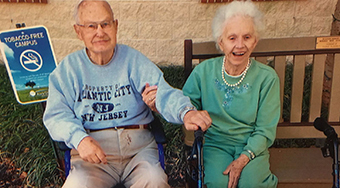 Loving Arms Elder Care is a non medical home care agency serving seniors in Bucks, Montgomery and Philadelphia Counties. We are passionate about our services and are committed to bringing high quality and consistent care into the lives of our clients. Our Mission is to raise the standards of home care for seniors by improving their lives through the nurturing of their mind, body and spirit. 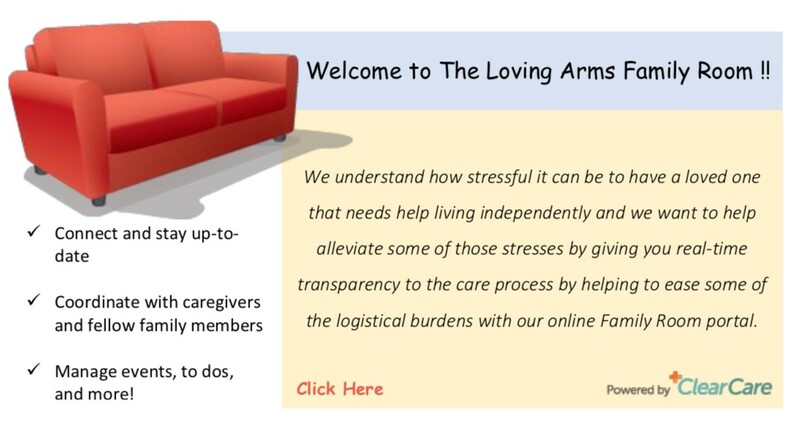 "My family would unequivocally recommend Loving Arms Elder Care Agency to care for their loved ones." We can assist you in applying for the Aid & Attendance benefit. This is available for veterans, their spouse or widow/widower in need of non-medical home care.